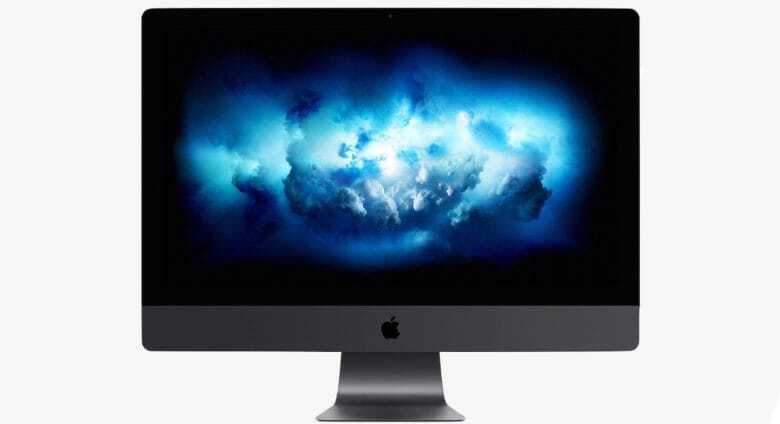 Upgrading the an iMac Pro to 256GB of RAM with OWC modules costs $2700 less than Apple. Recently, word went around that the only way to get 256GB of RAM in an iMac Pro was at the factory. OWC paid no attention to that, and is now offering to upgrade this powerful desktop to the maximum amount. Even better, its 256GB of RAM modules go for 52 percent less than the cost to have the same upgrade done by Apple. Upgrading this desktop to 128GB of RAM with OWC DDR4 Kits is also significantly cheaper. Google Fit has activity rings similar to an Apple Watch. 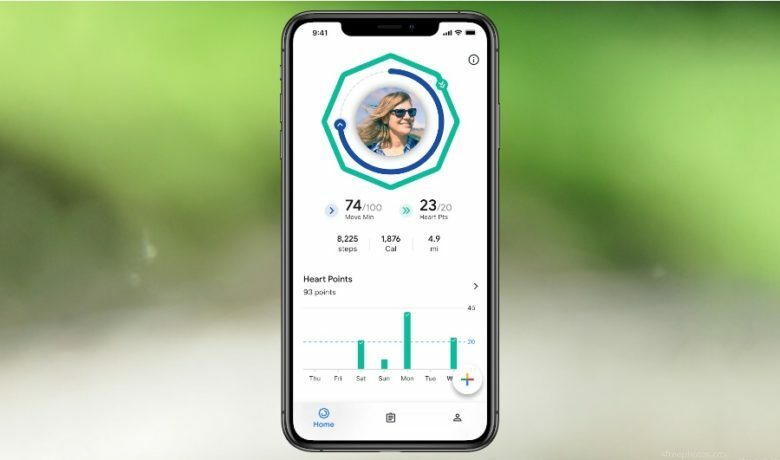 Google’s rival to Apple Health just made the hop across platforms. Google Fit can now be installed on an iPhone, making it easier to participate in challenges with Android users. Even better, the software can connect with the Health app to pull data from an Apple Watch. Apple is invested heavily in self-driving tech. Apple’s fleet of self-driving cars has gotten smaller for the first time since the project’s inception. 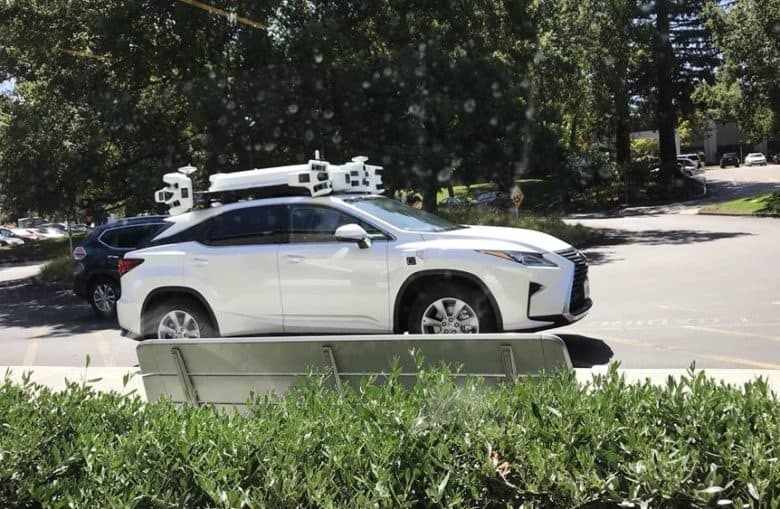 In a recent filing with the California Department of Motor Vehicles, Apple revealed that both its number of cars and drivers permitted to test them have decreased since that company’s last report at the end of 2018. Robert Bainter lost his watch in the Pacific Ocean. It returned to his wrist six months later. Forget the needle in the haystack. The odds of finding an Apple Watch lost to the Pacific Ocean are much worse. 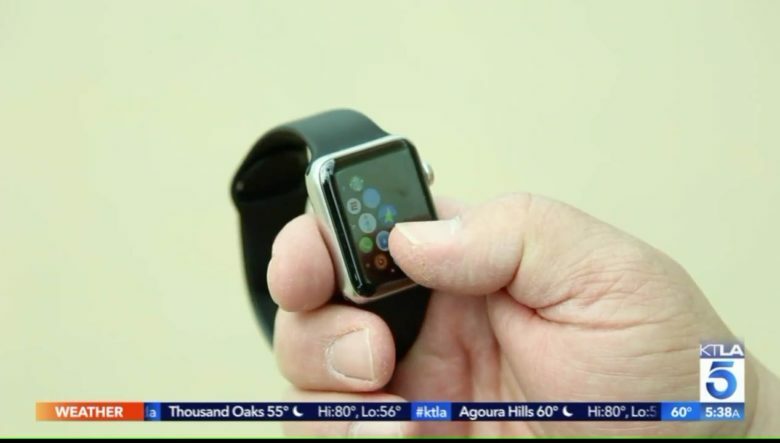 But a body surfer from Huntington Beach, Calif. got lucky and was reunited with his Apple Watch six months after losing it to a big wave. 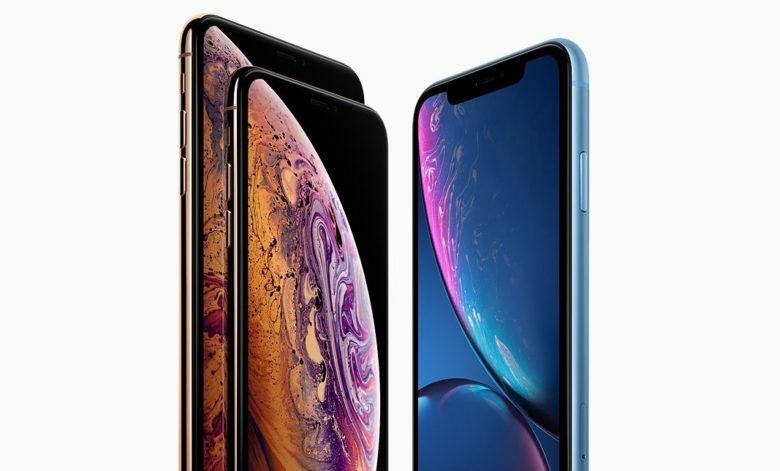 Sales of the iPhone XS and XS Max are dwarfed by the success of the iPhone XR. The iPhone XR accounted for 38 percent of all Apple’s US handset sales during the first three months of this this year, according to a market research company. Combined with the iPhone XS and XS Max, these 2018 models totaled 59 percent of all iOS handset sales in the US last quarter. A recent rumor says the iPad Pro will soon be compatible with USB-C mice. The idea is that you can just plug one in, and — perhaps by enabling an option in the Accessibility settings — use a mouse just like you would use a mouse on the Mac. But what would such a feature look like? And would it actually be useful, or would it just be confusing? Let’s think about that. Samsung wants to make iPhone processors again. And maybe even Mac ones, too. Samsung is investing billions in its chip business to better compete with Intel, Qualcomm and TSMC. The Korean company wants to make CPUs for a broad array of computers. 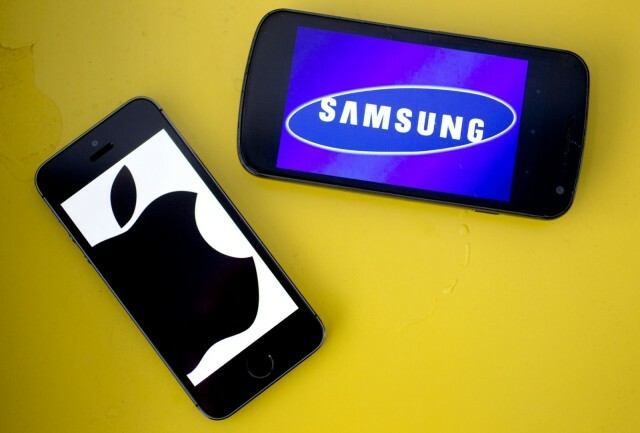 This raises the odds that Samsung could begin making iPhone and iPad processors again. And maybe even future Mac desktops and MacBooks could be powered by Samsung chips. It's like Back to the Future, but with more aluminum. That’s one of the insights that emerges from a new interview with Ive and Kim Jones, creative director of Dior Men. 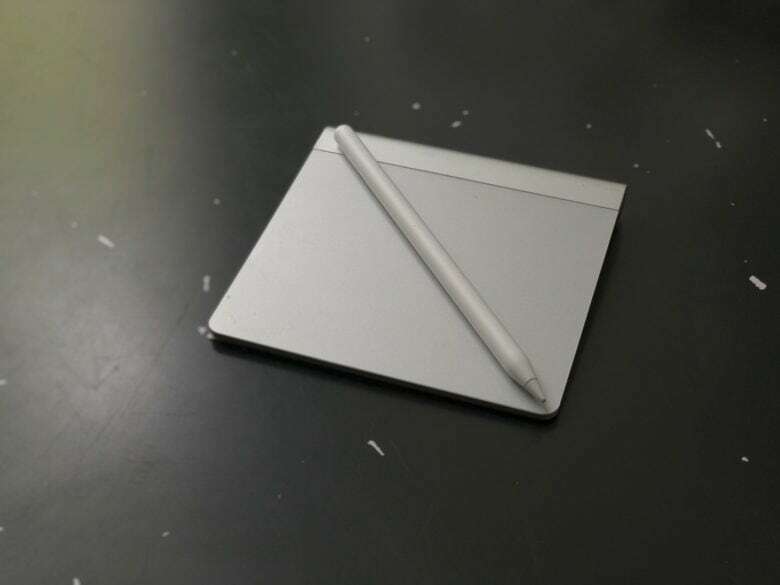 While short on specifics about Apple’s future plans, it sheds light on Ive’s design process. It also reveals some of the challenges that accompany his role. New AirPods (with new features) might arrive in late 2019 or early 2020. 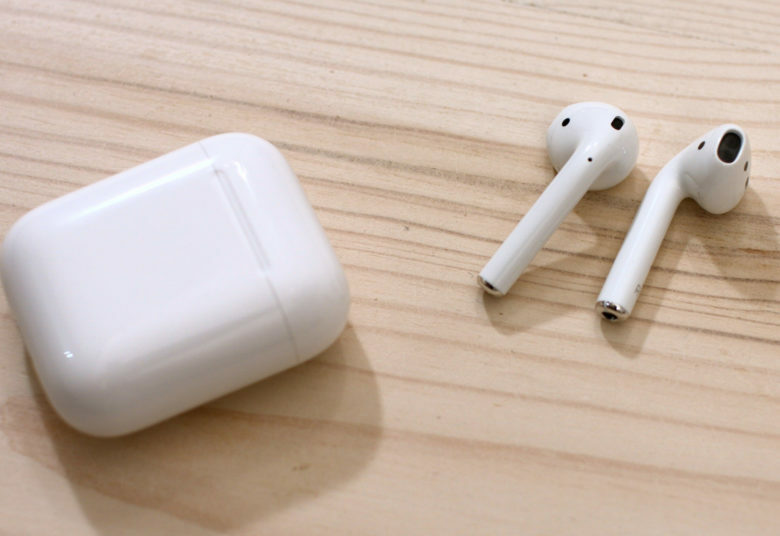 Renowned Apple analyst Ming-Chi Kuo says Cupertino plans to release two new models of AirPods, either at the end of this year or the start of 2020. In doing so, he partially backs up a report from earlier today claiming that the AirPods 3 will ship in 2019. 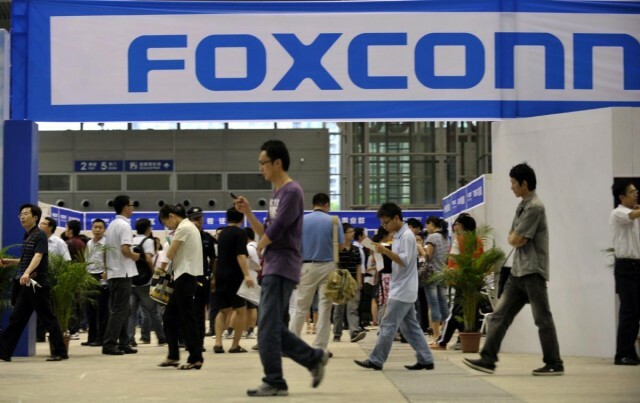 Foxconn previously agreed a massive deal to build a factory in Wisconsin. Foxconn promises that it’s working hard to deliver the Wisconsin factory it received $4 billion in tax breaks for. However, behind-the-scenes dealings show that the company could be trying to renegotiate terms. A letter from Wisconsin Governor Tony Evers indicates that Foxconn proposed a change to the deal back in March. It is now planning to submit “the necessary documentation” to do so in the coming weeks.